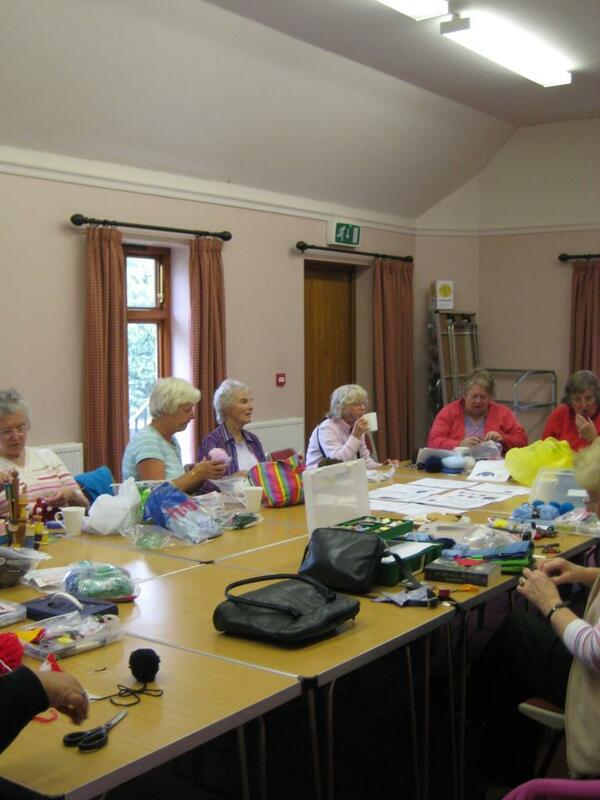 Our sewing group meets every Thursday between 10am and noon in the Kempe Room. 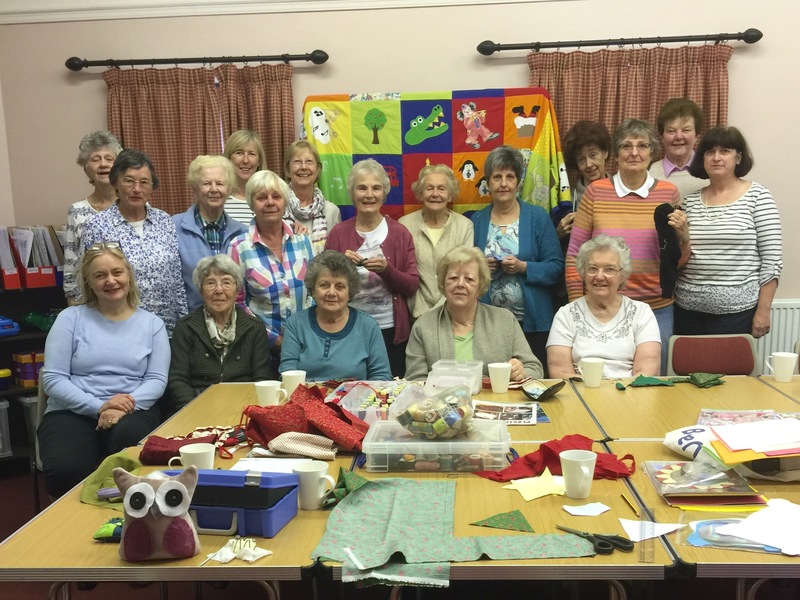 It is an informal group of people who enjoy meeting together to sew, knit and chat. 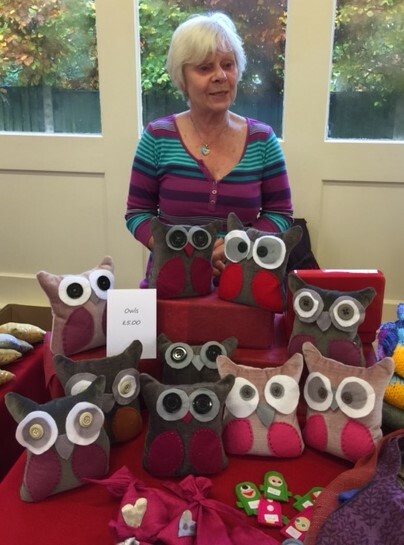 They are sustained by welcome cups of tea/coffee and biscuits. For further information please speak to Sue Burgess or leave a message for her at the Parish Office on 01244 383518 or info@holyascension.org.uk.